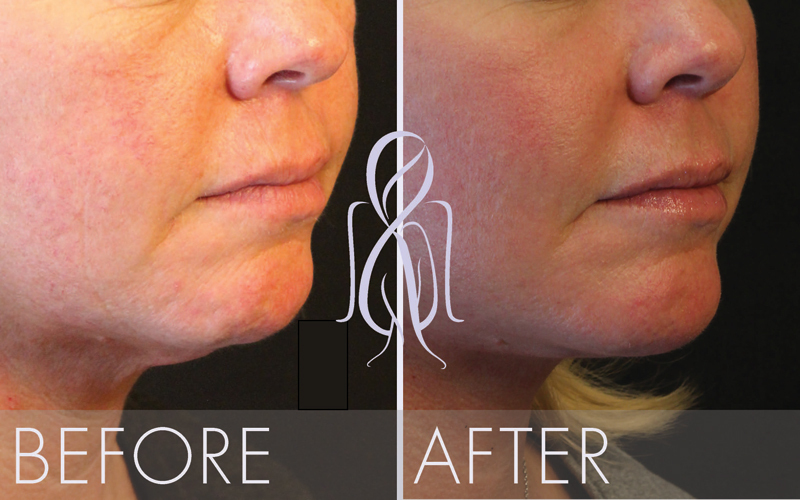 PrecisionLift™ Laser Facelift, Atlanta - Less Invasive. Quicker Recovery. 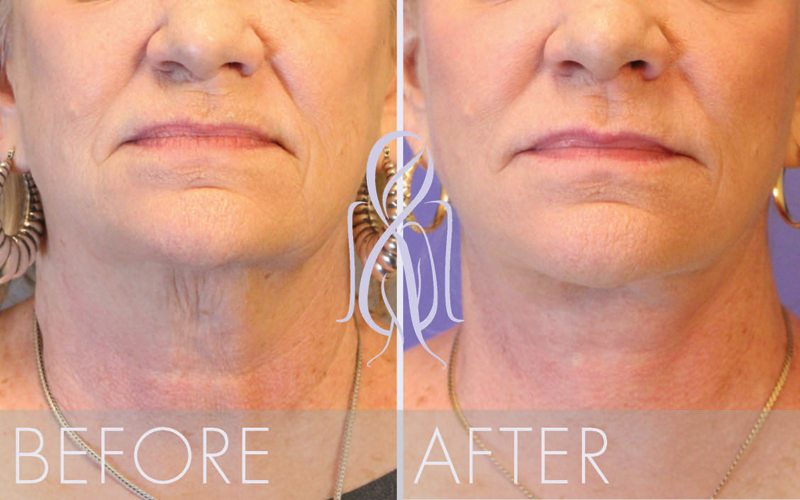 A Less Invasive Approach with Quicker Recovery. 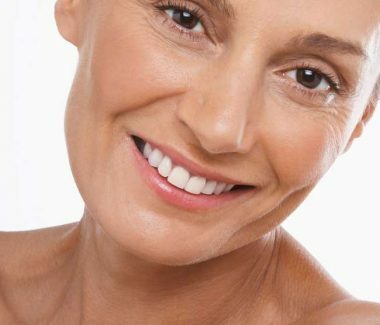 Many people like you, are concerned with the loss of skin elasticity and sagging in the face, jowls, and neck as we age. 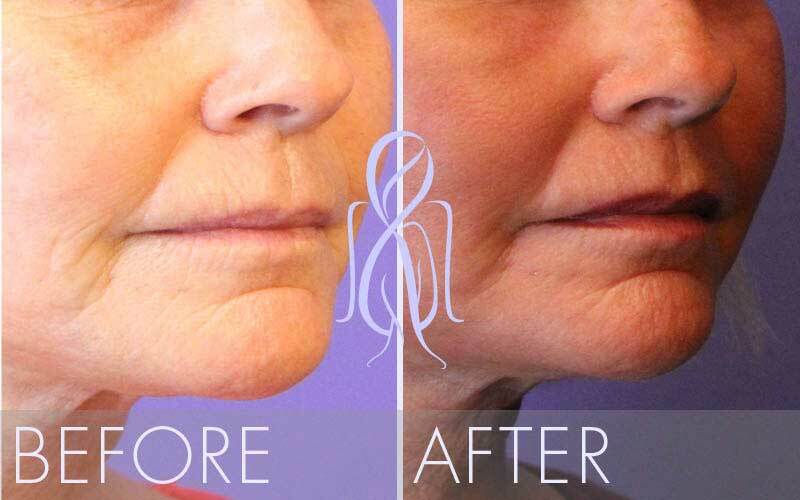 Sometimes deep creases can develop around and at the corners of the mouth. 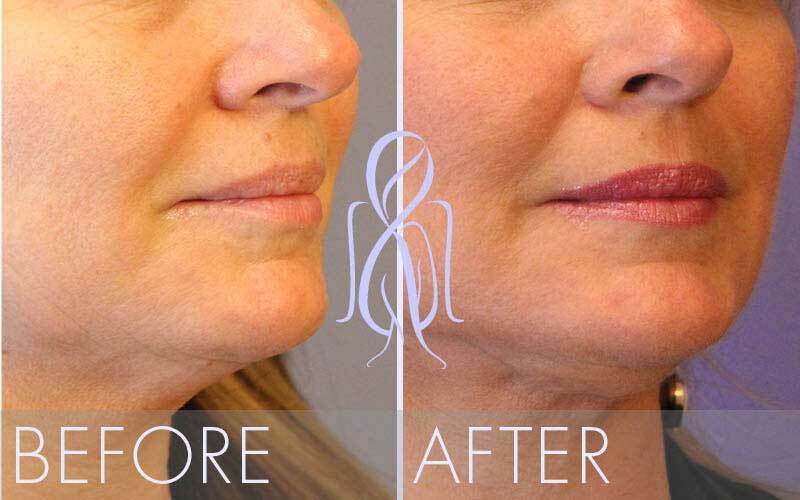 With early aging changes, typically in our 30’s and 40’s, our exclusive Signature PrecisionLift™ may be a solution to your concerns. 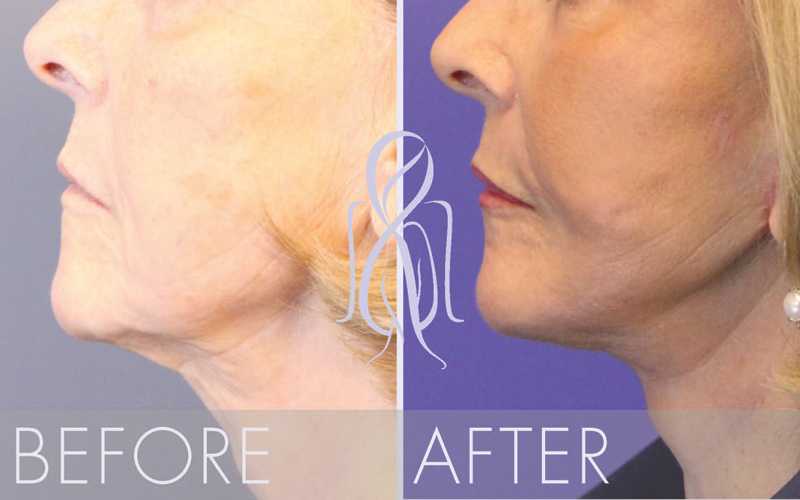 As a minimally invasive procedure with access points and minimal to no incisions, many people like you are choosing this less invasive option. 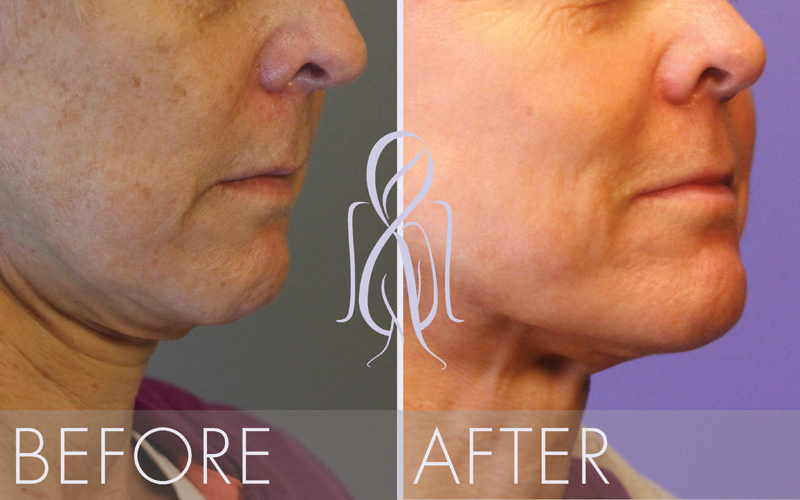 Our Signature PrecisionLift™ is designed for patients with early aging changes, including jowling and mild neck laxity and fullness. 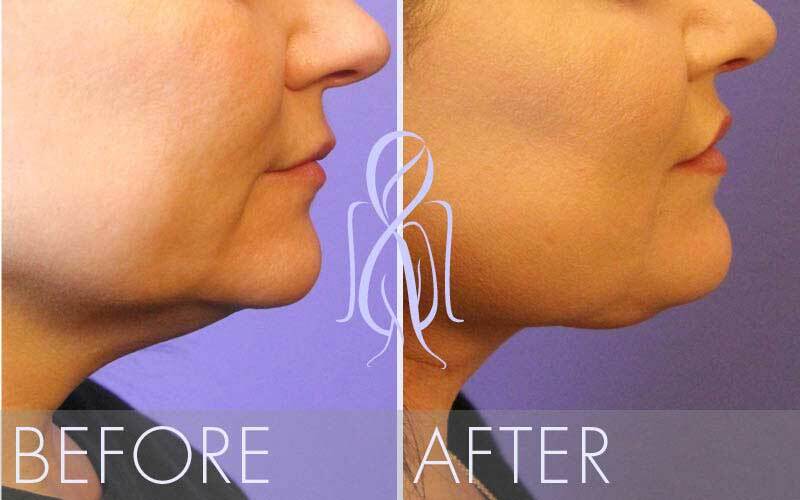 A Private Consultation with Dr. Elizabeth and staff can reveal whether or not a Signature PrecisionLift™ is recommended and, possibly, if our Signature MiniLift or Signature Lift would be an even better option. 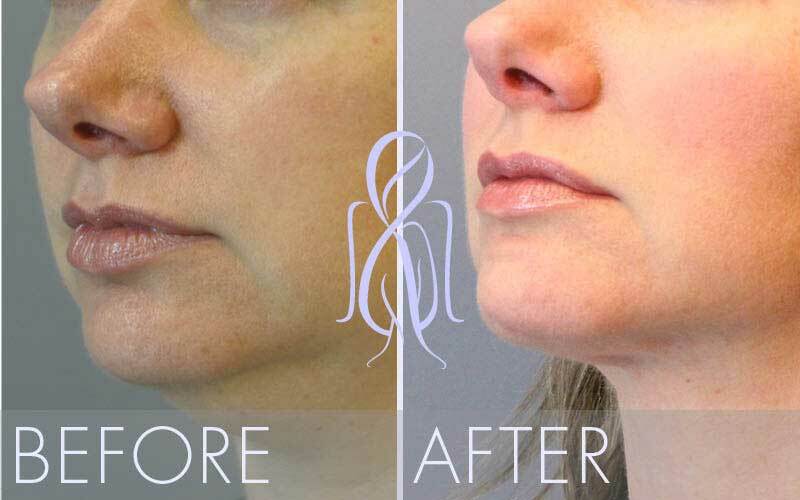 Typically, patients who are in their 30’s and 40’s who are experiencing mild aging changes are potential candidates for Dr. Elizabeth’s Signature PrecisionLift™. 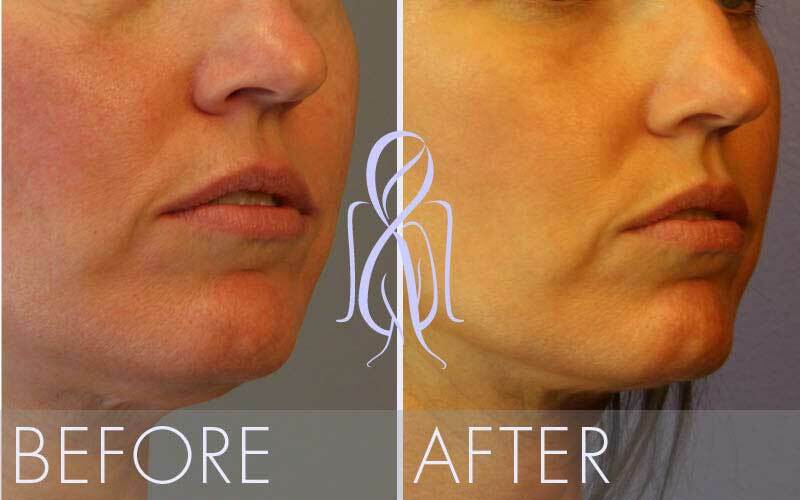 A Private Consultation with Dr. Elizabeth can help you discover all the options toward a more Beautiful You. Dr. Elizabeth will make several access points by the ears and the chin. Numbing fluid will be injected into the areas that will allow for a laser to treat the skin and the underlying tissue beneath the skin. 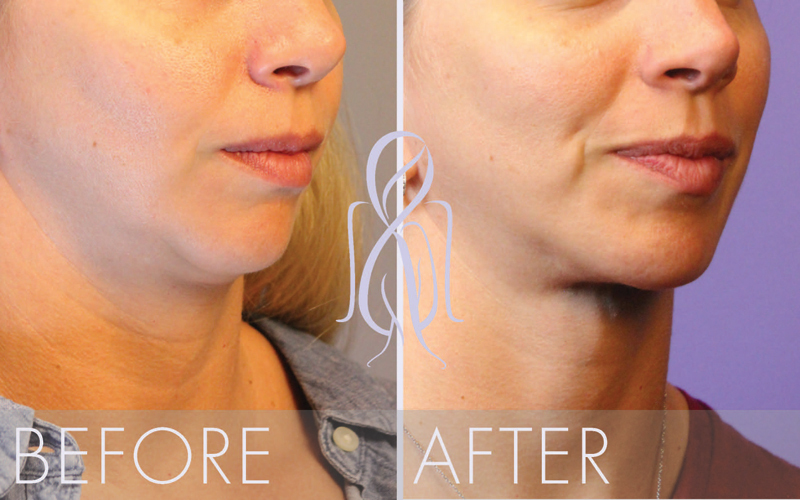 The procedure is performed through the tiny openings for a laser fiber and cannula, fatty tissue is removed from the jawline and neck, the jowl is contoured to reduce its volume, and laser skin tightening performed to maximize the resulting contour. 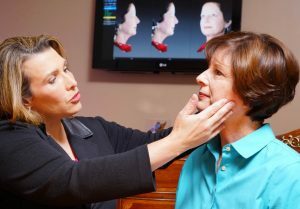 Dr. Whitaker gently applies the laser wand during her Signature LaserLift Procedure. Using a local anesthetic and external numbing, the patient feels virtually no pain. 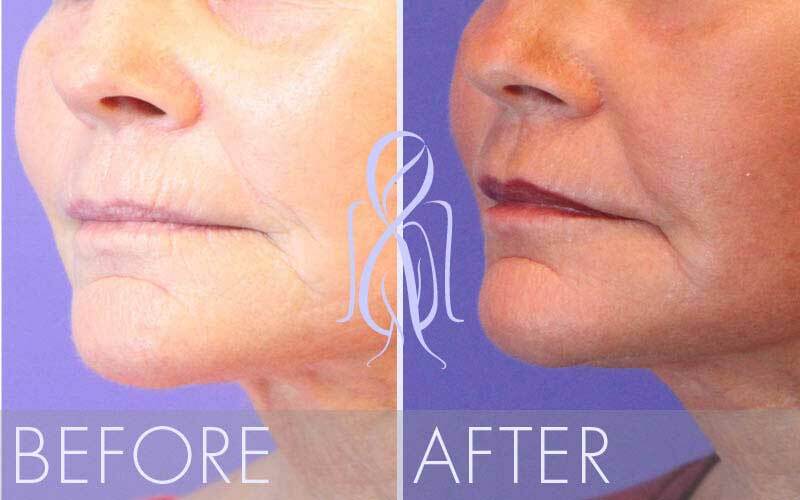 The procedure typically takes less than an hour and can be done with relaxation and local anesthesia. Afterward, some patients experience minor bruising and swelling that should only improve after a few days. Patients are asked to perform only minimal activities for a about a week following the procedure. 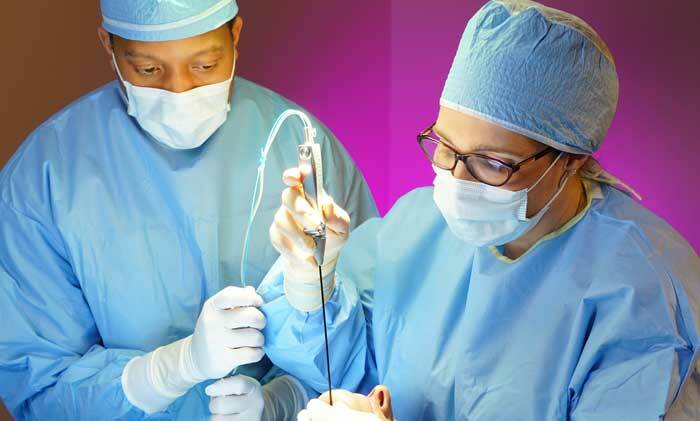 Our staff will schedule a followup visit approximately one week from the date of surgery. 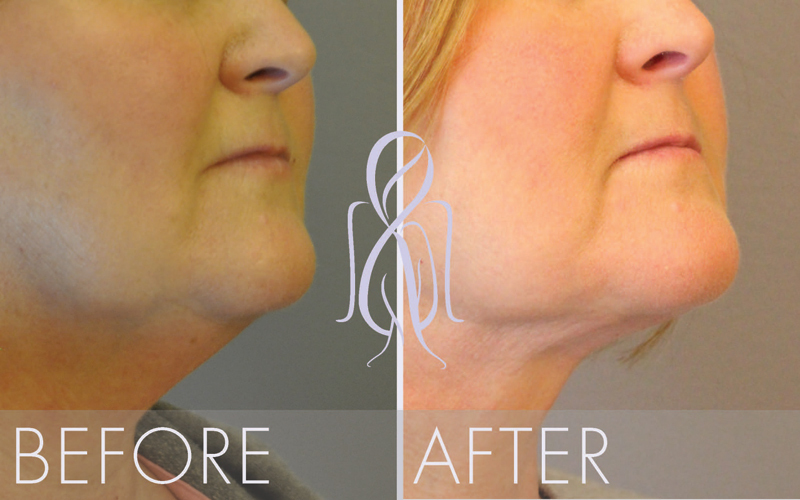 The result is reduction and tightening of the jowl area as well as a “Precision” sculpted jawline and neck and tightening of neck laxity.